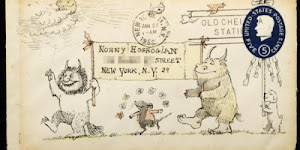 One of the favorite posts from the blog has consistently been this one on Subscription Packages. But, it is almost a year old! While all the companies listed there are still fun looking, a whole lotta new subscription box companies have made it to my radar, and they seem like their worth a second look. 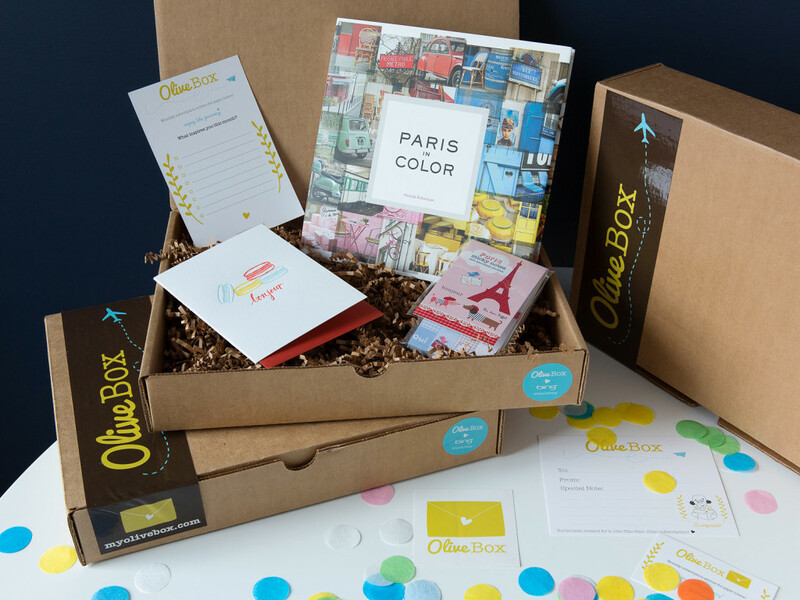 The Olive Box is self-described as a subscription service for "paper and lifestyle products." What does that mean? It means: cards, stationary, calendars, art prints, stickers, labels, notepads, books, creative magazines, crafts made of paper and even home decor. Any combination of these items can be delivered monthly in themed package to your door. For example, this February's theme was Paris and January's was Love. Memberships include 1 month, 3 month, six month and year-long plans. The items in your package will always meet or exceed in the monetary value the amount that you pay. A great gift for a lover of the written word. Popbasic technically isn't a subscription box. You can only sign up to receive their packages on a month to month basis, which is actually nice because then you are not locked into getting more than one package, or getting a package you did not want. I included this fun company in the round-up though because the premise of being mailed a package of curated goods is the same. Popbasic is a woman's fashion company that aims to expand a woman's wardrobe by filling it with basic and trend items. Each month they create a "micro-collection" of three items- generally one "basic" or closet staple clothing item and two trend items. The trend items seem to mostly be accessories such as jewelry or bags. Basics might include things such as a white button-up, a maxi skirt or benton striped shirt. The package also includes sample-sized beauty items. Each month the beauty item is a surprise, however the micro-collections are not. The micro-collections for each month are featured on their website, so you will know in advance what you are getting. 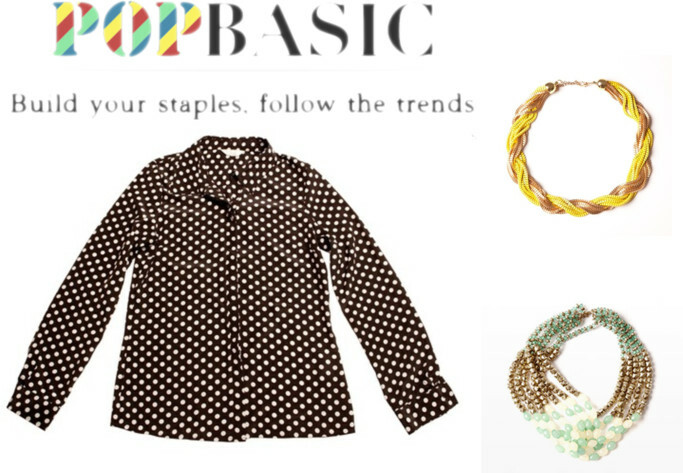 The price of a Popbasic package will vary from month to month, but will average between $65-$100. You can see a more in-depth review of a Popbasic package here. Don't like to shop? Or can't find the time to? Or are the right stores just no where in sight? That's where Stitch Fix tries to come in. When you sign up for a membership with the still-in-beta Stitch Fix you will fill out a "style profile." For twenty dollars, a real person will look at that profile, and find five items they think you'll like, and send it off in a package for you. If you like any of the items, you are then charged for them; any you don't like you just send back! 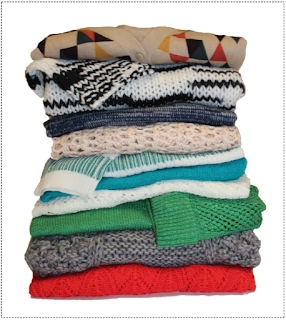 Simple as that you can have a closet of clothes hand-picked by a personal stylist. Obviously, the real backbone of this operation is the "Style Profile." The style profile will ask for information including the basics like sizing, but will also ask for you to describe your style, have you compare different clothes and even asks for a twitter and other social media handles in order to "get to know you" better. They also ask about pricing. Though more of their clothing items are about $75.00 a piece, you can ask for cheaper or more expensive items. Fancy is an online website that tries to curate and sell the most unique and "cool" items around. It is a gigantic site to surf though, and you might not have the time to do so! No worries. 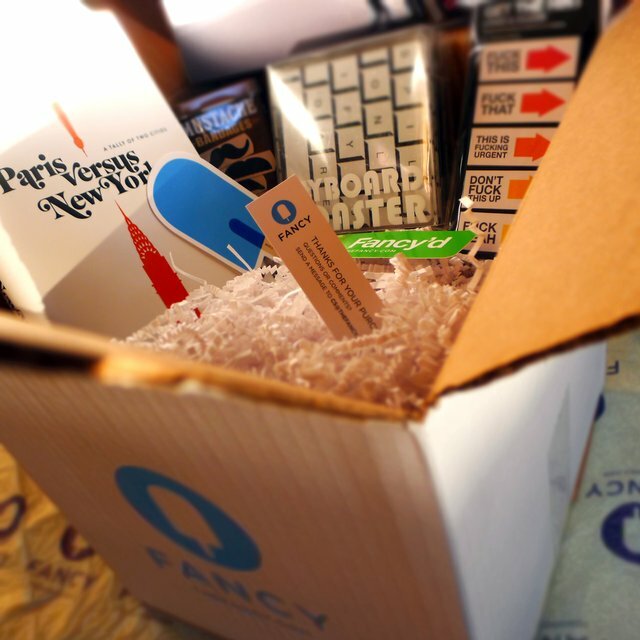 For $39.00 a month, Fancy will send you a "Fancy Box" filled with some of their favorite items. You can specify wanting certain types of goods- Men's, Women's, Kids, Pets, Home, Gadgets, Media, Sports & Outdoors, and Workspace items. This creates a balance between making each box a surprise and making sure you are getting what you want. They have also just started shipping boxes curated by celebraties, such as their collaboration with Ashton Kutcher. Bespoke Post are the makers of the Awesome Box. The Awesome Box is filled with men's lifestyle items. As their company name implies, all items they send you are of bespoke quality. Their boxes are sent monthly and each one will have items curated around unique themes. 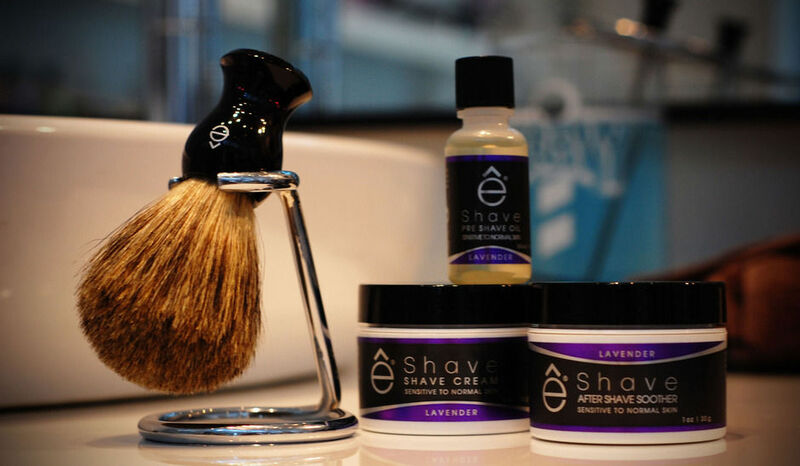 Past themes have included "Breathe" with items for decanting wine, "Shave" with shaving items, and "Summer Essentials" just to name a few. Each month the company previews what is included in their Awesome Box, each of which cost about $45.00. If you sign up for a membership that first box is sent to you and then charged to your account. 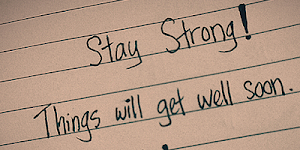 Simple enough. After that first box, you will receive an email letting you know what is in each new month's box. If you do not want that month's box, simply email the company back before the fifth and you skip that month's box for no charge. You will only ever be billed for the boxes you do receive If, on getting an Awesome Box, you find the items are not so Awesome, there is an easy returns service. In addition to this month's box, Bespoke Post also sells limited numbers of past boxes.They also provide gift certificates with for one, three or six boxes. As with a regular membership, you can skip boxes you don't want, so you will truly be giving only gifts they love. I gave this to The Boy as a Christmas Gift. See how he liked his Bespoke Box here! Last Christmas I was looking for a present for The Boy. With a a boyfriend who solves Rubix Cubes in his spare time, you have to be prepared to get a little creative....or let Loot Crate get creative for you. Loot Crate is a very affordable subscription service whose boxes are under $20.00, including shipping. But you'll always get a good amount of bang for your buck, if you are into "geeky" items. Loot Crate's target consumers are those who might describe themselves as geeks-and-gamers; if you or someone you know is into Doctor Who, Batman, Star Wars, and/or video games, you've hit the jackpot. Boxes will be filled with paraphernalia including snacks, gear, artwork, figurines from all those franchises and more. Be aware though, when you sign up, you will automatically be charged and recieve new boxes monthly until you cancel your subscription. What do you think? Any of these need to be winging their way to your door? Ah, loot crate is so cute! Can't believe I've never heard of it before. I'll keep that in mind for my next anniversary :). A great gift for an anniversary. Olive box does look fun! I've heard so much about stitch fix! I totally want to try it I'm just a bit concerned about the price haha. The olive boxes look fun too! The Loot Crate looks plain awesome!!! So much fun! I'd love to hear what you think if you try it! I never heard about it before but it looks so interesting- I need to try this one!!!! Which one do you think you will try, Elena? I used to have a Birchbox subscription, but I got a box full of crap on the second box and cancelled it immediately! I'm gonna check out the Olive box though! I find make-up to be really subjective depending on so much from skin type, color and what one's days are like etc. All this makes it hard for me to buy make-up boxes. But the stationary one, Olive, sounds like so much fun! If you get it, I'd love to hear what you think about it. I've definitely always wanted to try Stitch Fix! 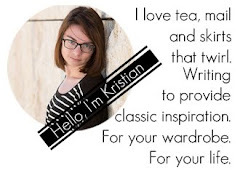 I am so tempted to try it too (I did sign up in order to fill out the style profile and see what it was about), but it might be a bit out of my price range for now! 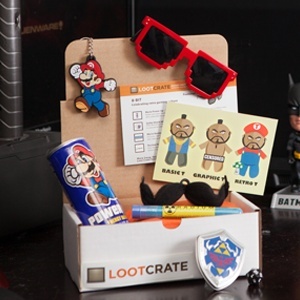 I've never heard of loot crate - I kind of wanna do that for my husband! Let me know what you think? Seems like good value, but I was worried about whether The Boy'd be into whatever franchise they themed the box around. But it looks cool! Loot Crate - a lot of fun! The halloween special box was full of vampire slaying gear. At Christmas I bought a subscription for my son and he likes it a lot. Another service I'm fond of is Yuzen. Wonderful products. They just recently switched to a quarterly service from monthly, and that I think is a real shame. 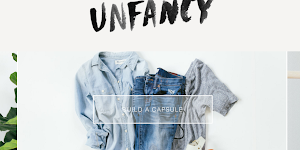 Umba Box - a monthly box full of Etsy goodies. Turntable Kitchen - looks like a sweet service to try. We've gotten Umba for my sister (a graphic design and handmade shop owner) a few times and she's really liked it. What does Yuzen fill their boxes with?